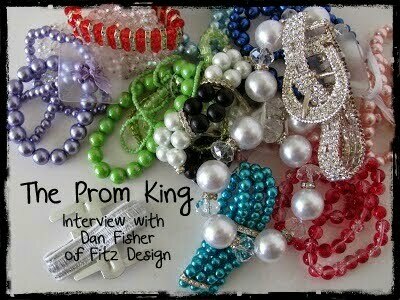 I see lots of great prom ideas on Pintrest- everything from dresses & accessories to great hairstyles. It's becoming the one place to find the best of everything! 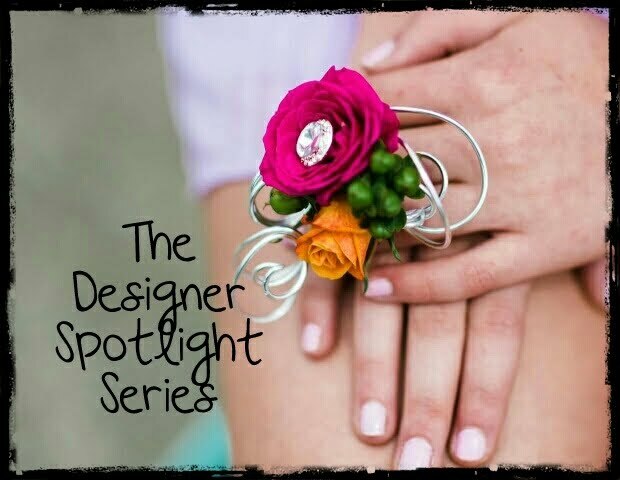 As designers we look for more than just the color when designing a corsage. This dress, with it's dramatic asymmetrical neckline and beading needs a corsage that will play up those great details. This white calla corsage is also asymmetrical. 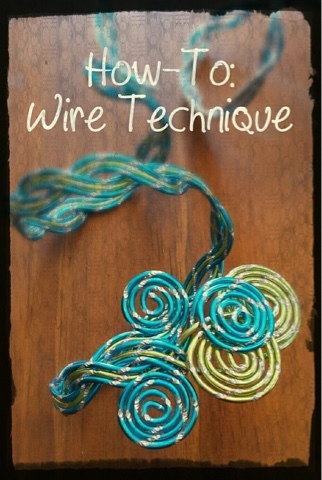 The custom wire cuff wraps around the wrist like the dress wraps up and over the shoulder. 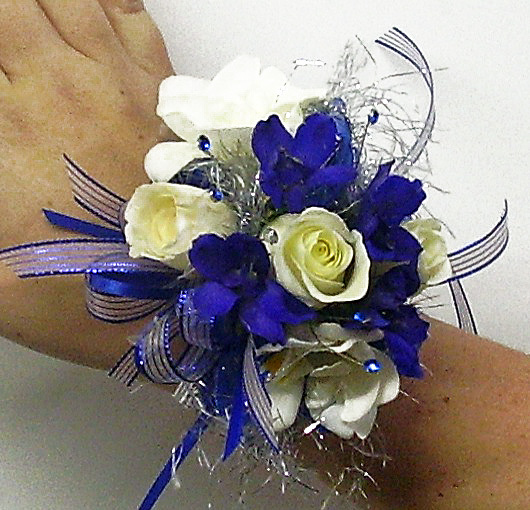 To customize this corsage even further- the pearls could be replaced with silver beads or rhinestones. Shown below is a second option- This one is designed with deep blue Delphinium florets and delicate white Roses and fragrant Freesia. The sparkly silver tinsel thread picks up the silver detail in the gown beautifully with out being too over powering. accessories needed to complete it. 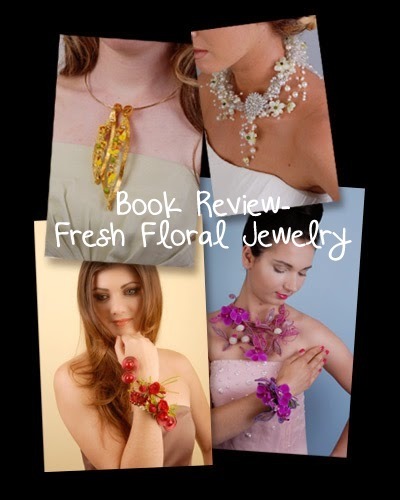 Do you have a great dress, & need ideas for a corsage? 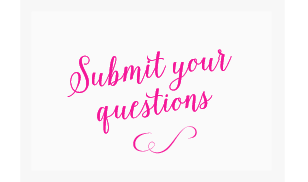 Submit a question! My prom is in 2 years but I just love that drees where can I buy it. 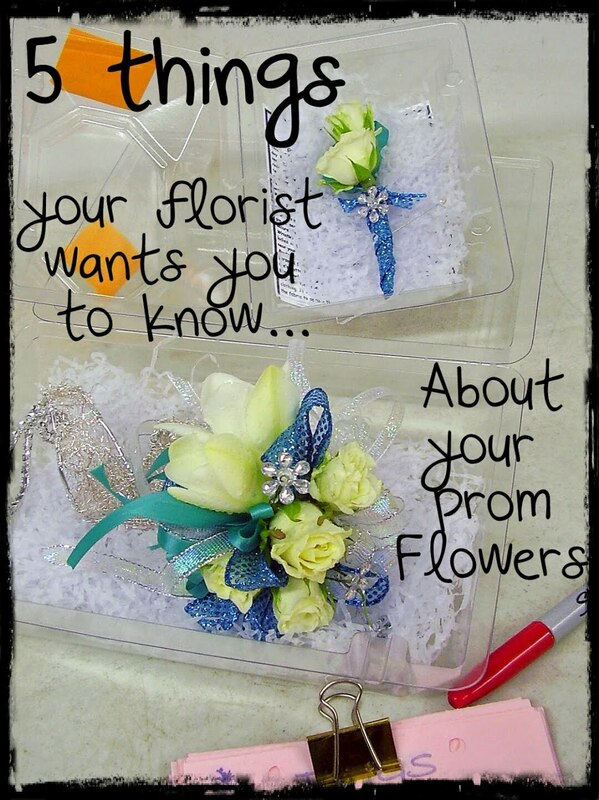 Thank you for checking out Prom Flowers, I would love to hear what you think so please feel free to leave a comment. 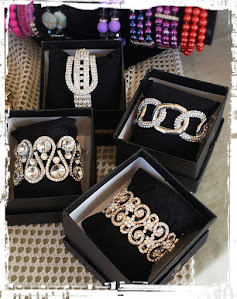 On Trend-Prom-All about That BLING! Color - Finding the Perfect Combination! Don't Miss a thing-Subscribe by email! 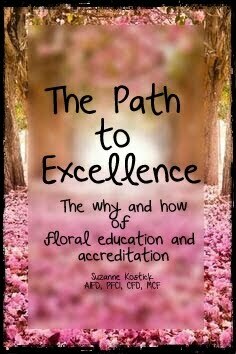 Visit PromFlowers's profile on Pinterest.